Megan Devlin is a multimedia journalist from Toronto who’s currently based in Vancouver. She got her start at the Western Gazette and rabble.ca while working toward her undergraduate degree in communications and biology. Now in her second year at UBC’s Graduate School of Journalism, she finds she’s naturally drawn to reporting stories about health and social justice. Her work has appeared in Vice, the Tyee, J-Source and CBC.ca. Most recently, she interned at the CBC bureau in London, U.K. where she covered the Brexit vote. In addition to storytelling, she loves hiking and skiing Vancouver’s mountains. Rohit Joseph is a multimedia journalist born in New Delhi and raised in Vancouver. He fell in love with the craft when he stepped into the on-air studio of UBC’s campus radio station, CiTR 101.9FM, back in 2012. He is genuinely interested in telling an eclectic range of stories, from international politics to Vancouver’s local hip hop scene. Rohit has worked with Global National, CBC’s q and News Now. In his spare time, he likes to make music with his band Class Act. 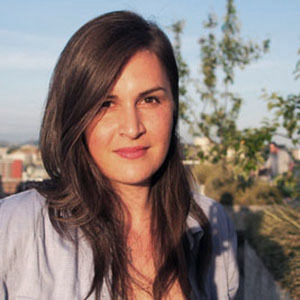 Emilie Rauschuetz is a multimedia journalist and filmmaker in global reporting. Originally from Austria, Emilie has lived in the US, UK, Switzerland and Canada. She combines her passion for people and storytelling by using language, photography and videography. She holds a BA in International Relations from the University of Sussex, in England, and has a background in politics as well as sports. 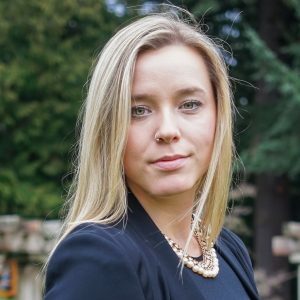 She has worked at the European Parliament, Vancouver Whitecaps FC and most recently with RINGIER, a Swiss media company. Emilie loves travelling and is particularly passionate about women’s, LGBTQ and children’s rights. Stefan Labbé is a multimedia journalist who works in news, features and documentary. His stories have appeared in The Globe and Mail, Open Canada and the Canadian Broadcasting Corporation. 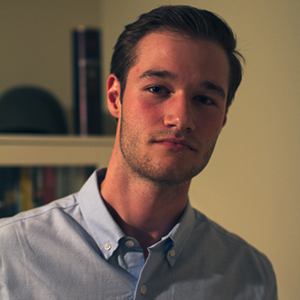 Stefan is currently reporting a feature length documentary and is a fellow with the International Reporting Program. He rock climbs. Peggy is a multimedia journalist, specializing in culture and race relations. She previously worked and interned at The Source newspaper, CKNW radio, Global National, CBC Vancouver, and the CBC’s The Current. Peggy also produced a video documentary called The Largest Deposit. The film documents her journey to the Alberta oil sands and examines the industry’s impact on the Athabasca Chipewyan First Nations. She was the recipient of the Jack Webster Student Journalism Award in 2015, and holds a Bachelor of Arts Honours in human geography. 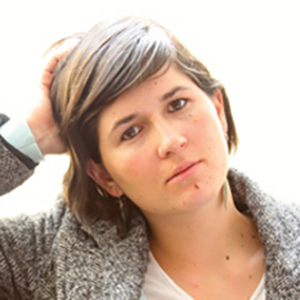 Sophie Woodrooffe is a freelance multimedia journalist currently reporting on Indigenous politics and culture. Her work has appeared in local and international outlets, including the CBC, The Globe and Mail and The Jakarta Post. She has an M.A. in Philosophy and is a damn fine cook. Follow her @dswdrff. Jaione Belza Guede is an international multimedia journalist specialized in documentary production. Jaione is passionate about giving a voice to women and minorities by shining light on pressing social issues. Her latest documentary on a transgender teenager has been nominated for the Canadian Online Publishing Awards. Born in Colombia and raised in Spain and France, she moved to England to pursue her undergraduate degree in Linguistics and Literature. She has worked and travelled around the world. In Europe, she has worked for swissinfo.ch, the international service of the Swiss Broadcasting Corporation, as well as Instituto Cervantes, as a researcher and translator. She currently works with Vancouver Whitecaps FC. When she is not playing soccer, you can find her taking pictures, reading or planning her next trip. John Woodside is a journalist interested in international relations, civil liberties and just about everything else you shouldn’t discuss at parties. 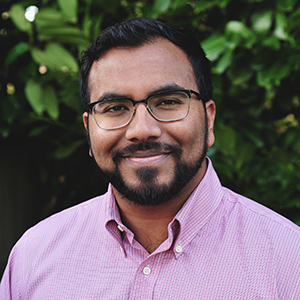 Born and raised in Mississauga, Ontario he now finds himself in Vancouver where he is completing a Master of Journalism at the University of British Columbia. This past summer he interned with CBC’s the fifth estate and worked with OpenCanada to cover American politics, cyber issues and foreign policy generally. 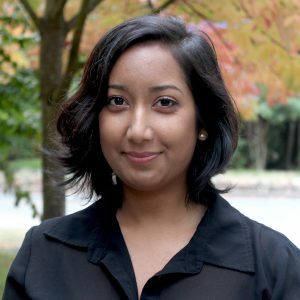 Cherise Seucharan is a multimedia journalist from Toronto, now residing in Vancouver. She holds a BA in International Relations from the University of Toronto, and was involved in international development, but became disillusioned after doing field work in Kenya. After graduating she spent a few years doing academic research and digital communications, before finally pursuing her dream of journalism at UBC. She is most passionate about journalism as a tool of policy change toward a more just society, covering stories about economic inequality, race and disability. She has contributed CBC Investigates, The Tyee, Huffington Post Canada, New Canadian Media, and Toronto Media Co-op. Alexander Villegas is a freelance journalist and photographer currently focusing on underreported coastal stories across Latin America. 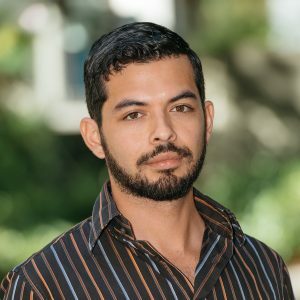 Alexander grew up in Costa Rica and got his BA in journalism from the University of Connecticut in 2011. 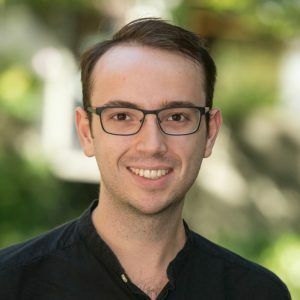 Alexander spent the next few years reporting on poker tournaments throughout Latin America, Asia and Europe before joining the University of British Columbia’s School of Journalism in 2015. Alexander’s work has been featured in several poker publications, The Tyee, CBC and Semanario Universidad. If Alexander isn’t on the coast, he might be on the back of a motorcycle with no real destination in mind. 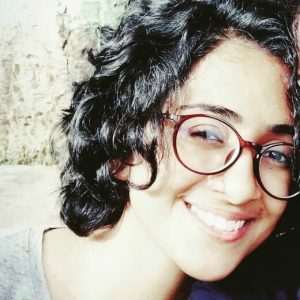 Akshatha M is a Bangalore (India) based journalist, currently working as Staff Reporter at Citizen Matters online magazine. She reports on wide range of urban issues including environment, transport, education and health. She likes to track the lives of common people and present their stories on how they fight back amidst adversities. 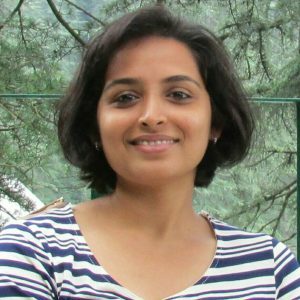 Previously, she has worked at Deccan Herald, a newspaper published from Karnataka state (India). She was posted in Mangalore, a coastal city, where she used to report on semi-urban issues. Her stories have also been published in Indiatogether.org. She is a post graduate in Mass Communication and Journalism. When she is not at work, she is either traveling or searching for another place to travel. 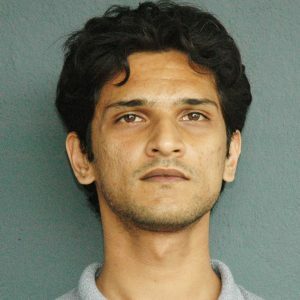 Prabhu Mallikarjunan is a Bangalore (India) based freelance journalist who has reported on gender issues, politics, rural affairs and e-commerce business . As a reporter, he’s interested in data-journalism initiatives. His works have been published in India’s leading newspapers like the Financial Express, Mint and the New Indian Express. Some of his data related stories have also been published in online news portals like Indiatogether.org and Indiaspend.com. He holds a post graduate degree in print journalism from Indian Institute of Journalism and New Media, Bangalore. He’s also an avid traveler and photographer. 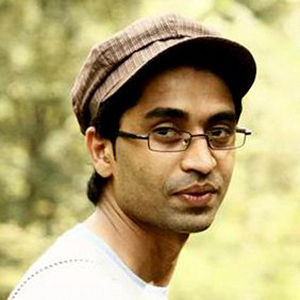 Romita Majumdar is a postgraduate diploma student of print journalism at IIJNM, Bangalore, India. After graduating in software engineering she spent a few years working as an IT consultant in the banking sector. She decided to go back to school and pursue journalism as it had always been her passion. She hopes to challenge the way people understand and react to news. Her topics of interest include child development, education, mental health and anthropology. In her free time she’s usually attending story-telling sessions and exploring museums. Arunava Banerjee is pursuing his Post Graduate Diploma in Print Journalism from the Indian Institute of Journalism and New Media in Bangalore. Previously, he has reported on issues like problems in Tea Plantations and natural disasters for the North Bengal and Sikkim page of The Statesman. He completed his Bachelor’s in English Literature from North Bengal University in 2012, and briefly worked as a high school teacher before pursuing journalism. Yuan Yuan is a first-year Master of journalism and communication student at Nanjing University. He comes from a small village in Henan Province, which is located in the central part of China. 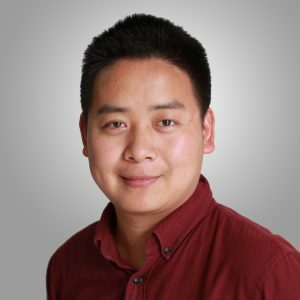 Yuan majored in radio and television journalism when he was an undergraduate. In 2015, he went to Northwestern University to study Integrated Marketing Communications for a month. During Yuan’s undergraduate stage, he also worked in Henan People’s Radio Station and NUS (Suzhou) Research Institute as an intern. Yuan enjoys traveling in different cities. He also has interest in photography and documentary. Kunyuan Huang is a first-year master student at Nanjing University of Journalism and Communication. During the past four years, Huang has interned at Guangzhou Daily Paper, Beijing Enlight Media, Tencent News and Shantou TV. 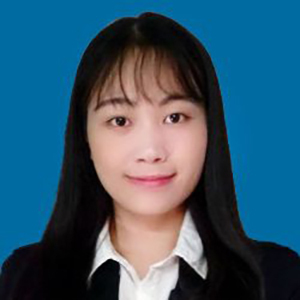 She has published 66 reports on Guangzhou Daily including some investigative reports focusing on water pollution and food safety. She is interested in international reporting, and dreams to be a foreign correspondent. 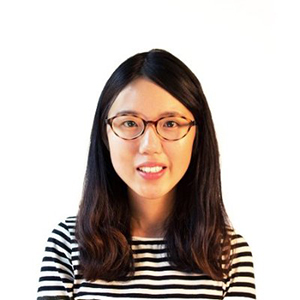 Wenjuan Xu is a second-year graduate student in Journalism & Communication at Nanjing University, China. In 2015, she obtained her bachelor’s degree in the same major from Soochow University. As an undergraduate, she spent a lot of time operating Jingshen Studio, a student club dedicated to shooting original micro film. 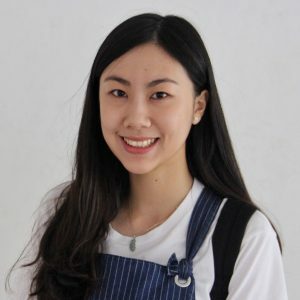 Wenjuan has previously been a marketing intern at Vanke Co. and Suzhou Industrial Park Biotech Development Co. She specializes in shooting and editing video. 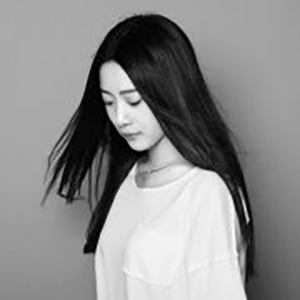 Liu Huilan is a graduate student at Nanjing University’s School of Journalism. She holds a Bachelor’s degree in English from Central South University. Huilan follows international reporting focused on ecological environment protection and human rights issues. 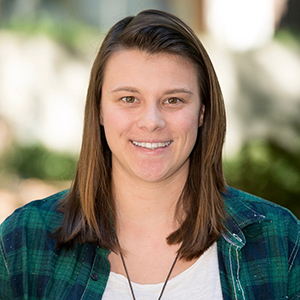 She has experience interning at a local newspaper and TV station, which inspired her to learn more about reporting. Maria Camila Agudelo is a first year journalism masters student at Universidad de los Andes. She’s originally from Medellin, Colombia, where she earned a degree in law. She currently works for the National Business Association of Colombia, a non-profit organization of major Colombian business leaders that lobbies for policy changes, promotes Colombian business interests, and presents a united front for dealings with the international business community, non-governmental organizations in Colombia, and the Colombian government itself. She is interested in reporting, writing, radio and audio and video production. Efraín Rincón is from Bogotá, Colombia. He holds an undergraduate degree in Biology from Universidad de los Andes (Colombia). Right now he is in his first-year Master of Journalism student at the same University. As a biologist, he is passionate about botany and ecology, and has experience in the educational field. As journalist, he wants to specialize in science and environmental outreach. He believes in the educational value of journalism and its power to encourage people to be more conscious of our planet. He loves traveling, music and improvisational theatre. 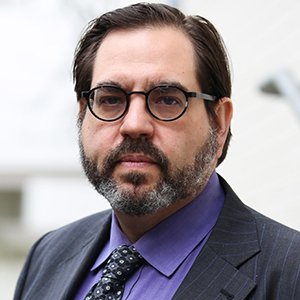 Peter W. Klein is the director of the UBC School of Journalism and of the International Reporting Program. In 2009 he led a team of students on a global investigation about electronic waste, which won the Emmy for Best Investigative Journalism. Peter is a longtime producer with CBS News 60 Minutes, and has produced projects for many of the major American news programs, including Frontline, Nightline, 20/20 and 48 Hours. He has written for The New York Times, The Christian Science Monitor and other newspapers. 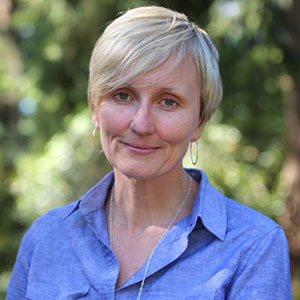 Kathryn Gretsinger co-teaches the International Reporting Program at the UBC Graduate School of Journalism. She brings to the classroom an in-depth knowledge of media ethics and extensive experience working in multi-platform journalism. Kathryn’s documentary work focuses on social issues and public policy debates. Her career at CBC Radio began 26 years ago and she continues to produce, train and occasionally host for the public broadcaster. Taylor Owen is a professor of digital media and global affairs at UBC. He is also a senior fellow at the Columbia Journalism School and previously served as the research director of the Tow Center for Digital Journalism. 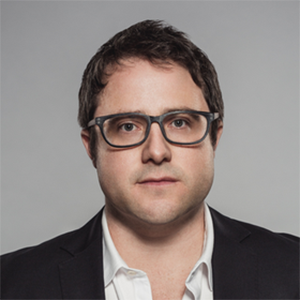 Taylor is the founding editor-in-chief of OpenCanada.org, the director of the International Relations and Digital Technology Project, and the Research Director of the Munk Debates. His Doctorate is from the University of Oxford where he was a Trudeau Scholar. 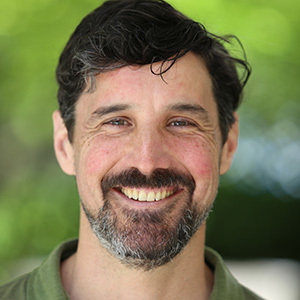 Dan McKinney has co-taught the International Reporting class at the UBC School of Journalism since 2009. McKinney received his MJ at University of California Berkeley (’02). 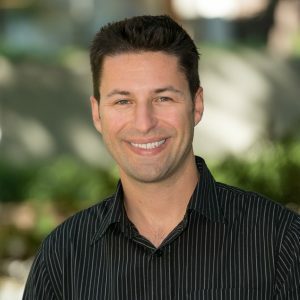 As an accomplished videographer, he has shot and produced projects for ABC News, PBS, Al Jazeera, History Channel, National Geographic Channel and others. 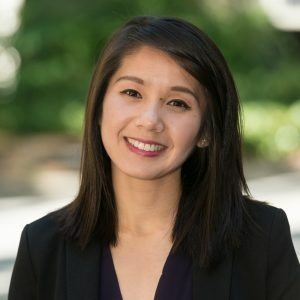 Chantelle Bellrichard is a multimedia journalist who splits her time between the CBC Vancouver newsroom and the UBC Graduate School of Journalism. 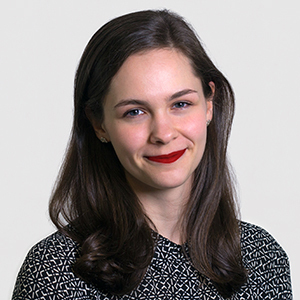 She works in radio and television at CBC, as a web editor at the journalism school and has published additional work with Vice News, the Globe and Mail, Vancouver Sun and The Tyee. Chantelle graduated from the UBC journalism program in 2012. Connor Kelly is pursuing a degree in History Honours with International Relations at the University of British Columbia. His work for the Panel Policy Institute has granted him with research experience on numerous contemporary issues including social housing, private building efficiency, and lone-wolf terrorism. 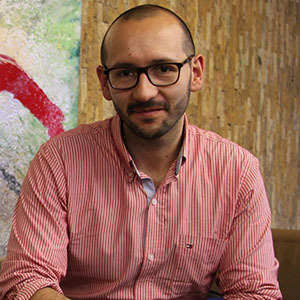 Alejandro Gómez Dugand has worked in journalism since 2008, when he began his career as a reporter and producer for SoHo magazine, in Colombia. In 2011 he became an editor for Cerosetenta, and in 2013 Alejandro became the magazine’s director. 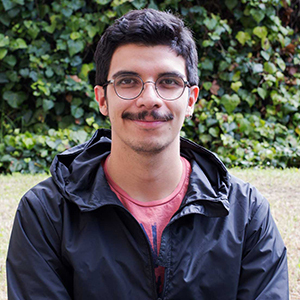 His work has been published in Colombia’s main written and digital media. He is a also a teacher at Universidad de los Andes in Bogotá, Colombia. Meera Krishnamoorthy is co-founder, Citizen Matters, an award winning digital news platform with insightful reporting on critical urban issues, ideas and solutions for cities across India, with select set of local channels for civic journalism and citizen engagement. Citizen Matters has been recognized as a pioneer of community journalism, investigating the many realities of the city and exposes inconvenient truths, interpreting what’s really going on and engaging citizen problem solvers. Meera also works on other projects including Open City, an urban data platform and Co Media Lab, a community newsroom and resource centre. 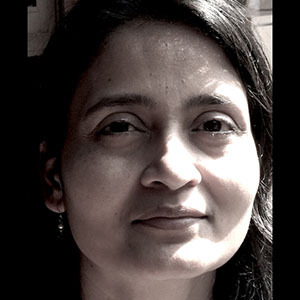 Meera is the founder trustee at the Oorvani Foundation, a non-profit trust for a free and independent media. Meera was elected an Ashoka Fellow in 2016 for her work in using community media to empower citizens to become changemakers. 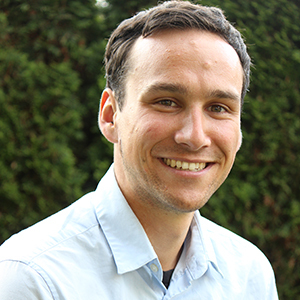 Mike Lakusiak is a journalist and videographer in Vancouver and the equipment technician for the UBC Graduate School of Journalism. He was a 2016 IRP Fellow, travelling to Chile to report on HIV and migration, and a 2016 Carnegie-Knight News21 Fellow, reporting on voting rights across the United States. 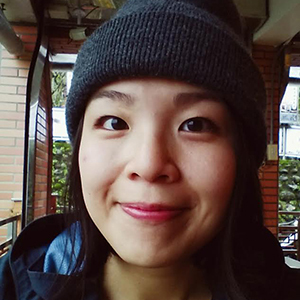 Chloe Liu is a 2D animator and motion graphic artist living in Vancouver. Over the course of her career, she has worked on different levels of production ranging from independent and grant based feature film, to advertising, as well as contributing in large studio settings. 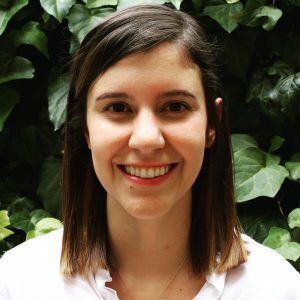 Maria Paula Martinez Concha is a political scientist and journalist on the faculty at Universidad de los Andes in Colombia, with a interest in data journalism and visualization. 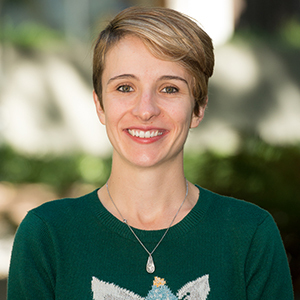 Her latest research is the Mapping Digital Media project, funded and published by the Open Society Foundations Media Program. Emma Novotny is the senior Graphic Designer in the Faculty of Arts at UBC. 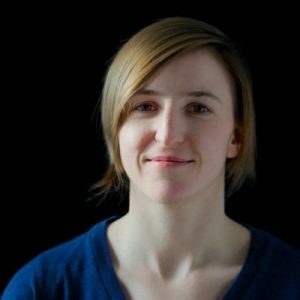 Originally from Toronto, she is a graduate of OCAD University and specializes in editorial design, web design, and information visualization. Sebastián Salamanca is a Colombian lawyer and journalist. He graduated from the National University of Colombia and holds a masters degree in journalism from UBC. 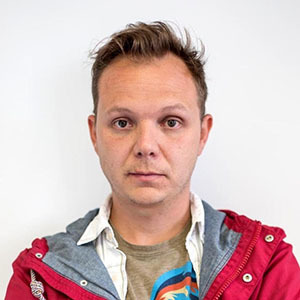 He is the legal coordinator at the Bogotá-based Foundation for Freedom of the Press. Si Chen is a graduate student at UBC’s Graduate School of Journalism. She is a multimedia journalist from China who lives and works in Vancouver. She has experience in print, video, online journalism as well as data visualization. Her work has been published in the Southern Metropolis Daily, The Tyee, Global News and The Globe and Mail. Dr. Wen Nainan is an Associate Professor at the School of Journalism and Communication, Nanjing University, China. She earned her Ph.D. in Communication at the Nanyang Technological University, Singapore in 2012. 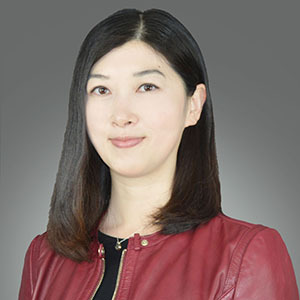 Before joining NJU, she was an Assistant Professor at the Faculty of Humanities and Arts, Macau University of Science and Technology from 2012 to 2014. Her research interests include health communication, science communication, media effects, and youth studies.